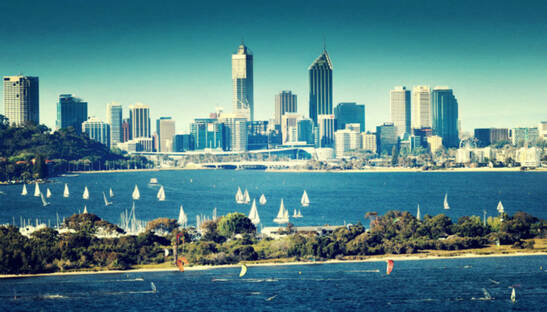 Perth is the largest city of Western Australia with an estimated population of 2.02 million living in greater Perth. The economy of Perth dominates the western Australian economy as its suitable location creates a development opportunity for many businesses. Its commercial real estate market ranked amongst the top three in Asia Pacific region. With such situation, cross – border investment into Australia, particularly in Western Australia was the highest of all the APAC markets between 2012 and 2014 which clearly states that Australia has become a perfect investment destination. The first and foremost task for an investor is to decide the type of investment- commercial or residential. If the investor is interested in diversifying his property and also wants a cash flow injection, then a well-located commercial property would be the best option for him. In such cases, the investor has to carefully understand the risks involved. Although Perth is a suitable location for investing in commercial real estate, but a potential investor should be aware of the various risks before investing. Many investors tend to invest their money in residential properties as they are familiar with it. Some rent their property whereas some but a house or unit to fully understand what that experience entails. On the other hand, investing in commercial properties can be a little tricky but it is an increasingly valid investment option for maximum number of buyers in Australia. 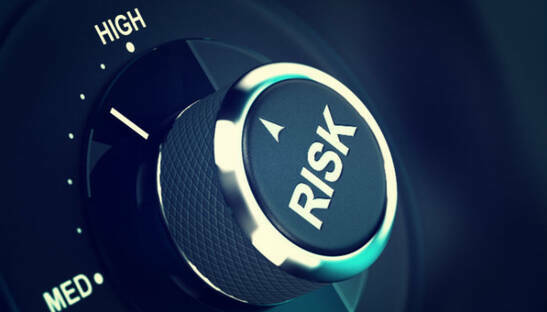 Following are the risks to be considered before buying a commercial property. Commercial properties are usually very sensitive to economic conditions. It is the situation of the economy that decides the demand for commercial properties. When the economy is booming, the demand for commercial properties rises. On the other hand, when the economy faces a downfall, the demand for real estate’s also goes down. Thus, dramatic economic conditions can create risky situations for investors to secure their money in commercial properties. Although commercial real estate seems to attract long-term leases of three to five years or even more but it faces difficulty when the property is vacant. It becomes nearly impossible find a tenant. Moreover, the investor has to bear the costs associated with vacant properties. So there is the double burden situation for the investor if his property is vacant. In such cases, investors should start finding tenants as soon as possible. Change in the supply of commercial properties creates a vulnerable situation for the existing properties. A newly setup commercial property creates a threat to existing tenancies as tenants may look to upgrade or switch their properties from old to new ones. New commercial properties change the supply and create setbacks for old properties. A large change in supply can also reduce potential yields. There is a strong connection between living and infrastructure. Tenants would always like to make the best conditions for themselves. If there is an infrastructural change in a commercial property, then it would obviously attract tenants. As a result, tenants would move from old commercials to newly developed ones leaving all the old commercials vacant. The lease period of the property is directly related to the value of commercial properties. When the lease is about to expire or if the property becomes vacant, the value of the property would be expected to fall. Changes in commercial property rates are indirectly related to residential properties as residential ownerships face comparatively less dramatic situations over a longer period of time. Even though investment in commercial property involves certain types of risks but it is also a reason of success for many of the world’s most renowned real estate investors. 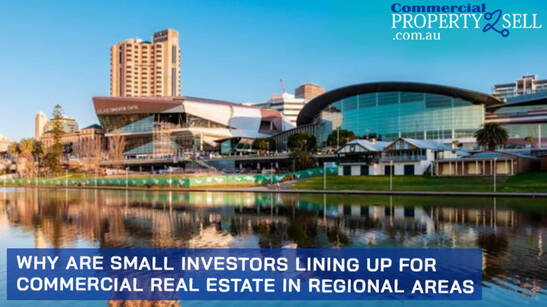 People from neighboring countries and from all parts of the world are moving to Perth for a healthy investment in commercial real estates. Many of them are interested in building massive properties and generating excessive cash flow. Investment in real estate generates higher income for the investors. They usually ask for higher rents or lease payment per square feet than a residential space for a single family and, therefore, grab the opportunity to earn more income. The commercial estate enjoys an advantage over residential properties of less vacancy risk as it generally involves more than two units. Risk is shared by a number of different units and hence the burden is lowered down. Unlike a single family house, the risk of associated with a commercial property is usually less. The intensity of competition among commercial real estates is less as many investors are uncomfortable in large investments such as shopping centers, industrial complexes or office buildings. On the other hand, the level of competition among residential estate is high and involves certain other types of risks. Commercial estate owners are flexible sellers. In other words, limited investors create flexible situations for the commercial real estate owners to sell their properties. Unlike residential ownership, commercial property dealings are straightforward business decisions. Moreover, sellers are in a position to understand and accept the buyer’s request for 100percent seller financing. Buyers of commercial estates are sheltered from tax burdens and also from the of the building depreciation and its improvements. It is an indirect form of income for the sellers and they are not responsible for any sort of damage or depreciation. Most of the expenses are incurred by the tenants themselves. 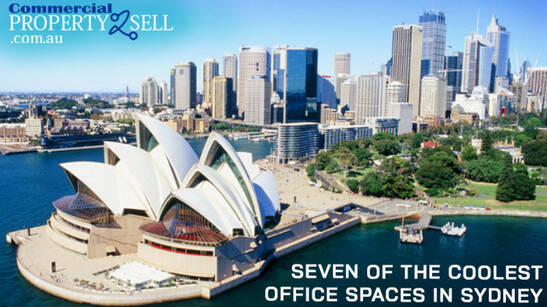 This is another major advantage of investing in commercial properties in Perth. All the building related expenses are to be paid off by the tenants. Along with this expense, the tenant is also liable to pay other expenses including the pre-decided portion of the property expenses, real estate taxes, maintenance charges and property insurance. In addition, the seller is in an advantageous position to receive a proportion of the establishment’s sales or a ‘percentage rent’ bonus. Tenants who are provided properties on equity basis are supposed to provide the owner of the commercial property with sufficient cash to make payments towards the mortgages (if any). As a result, the owner receives a nice growth of equity over time. By investing in a commercial property one can buy a stable cash flowing property for an amount lesser than it would cost to build altogether a new commercial building. Almost all existing commercial properties can be purchased for less than their replacement costs and have a good economic value. Purchasing commercial estate can bring in financial leverage along with long-term fixed rate institutional financing for the owner. Keeping the number of commercial units over a longer period of time will provide the owner with possible capital appreciation and increased liquidity. Moreover, these increased rates of cash flow will generate massive income for other investments. Perth is considered to be an excellent place for commercial investments. Places in and around Perth are gaining substantial importance in terms of property investments and for other businesses. Mandurah, a city located 65 kilometers south of Perth has become an ever developing and vibrant place and has relished a huge volume of household and commercial advancement in the last 10 years. Another is Shore haven, which is located 42 kilometers north-west of Perth and is known to deliver the right opportunity to put money into Perth’s latest neighborhood. A potential investor should carefully judge the pros and cons of investing in Perth. The economy offer suitable advantages but also involves various risks. So, it becomes necessary for the investor to investigate the property and consider the significant factors such as risks, types of commercial properties and types of leases before investing in commercial properties.